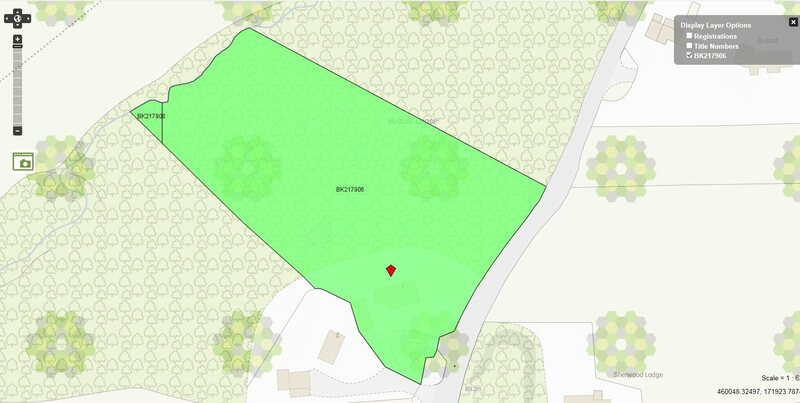 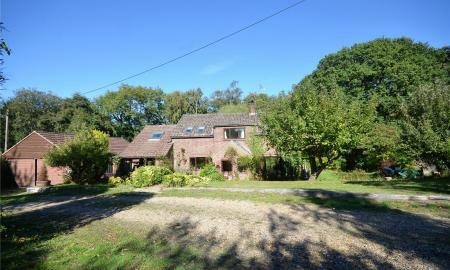 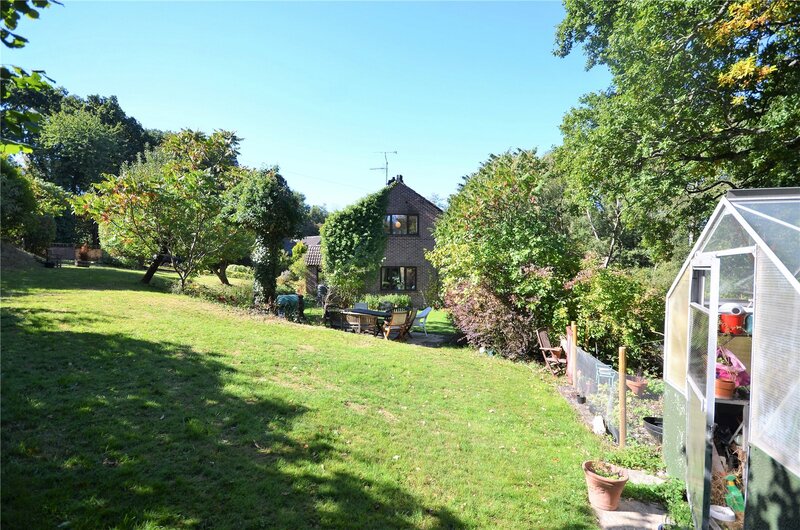 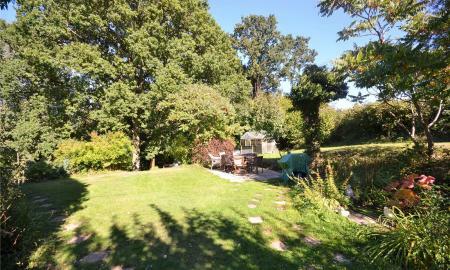 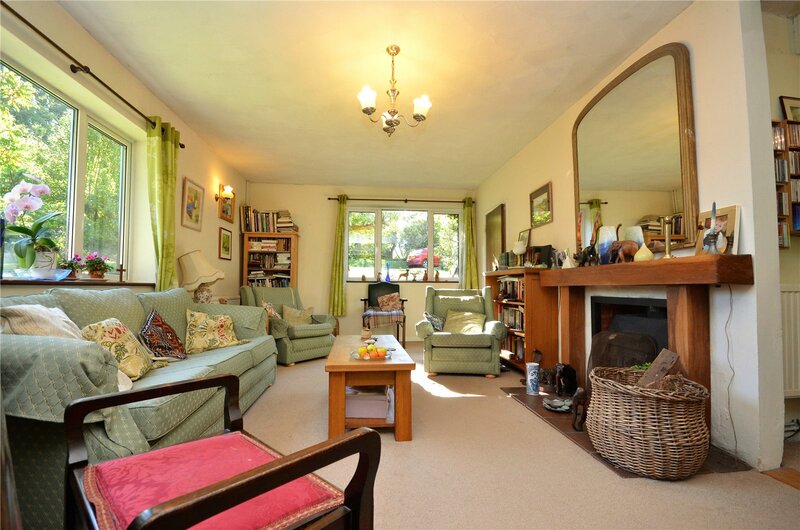 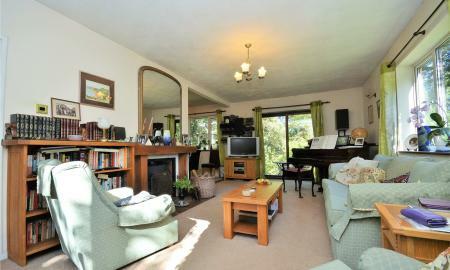 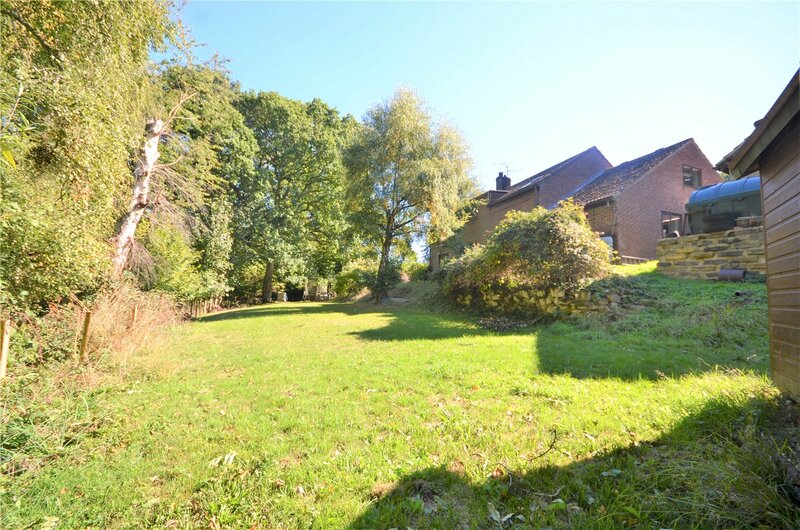 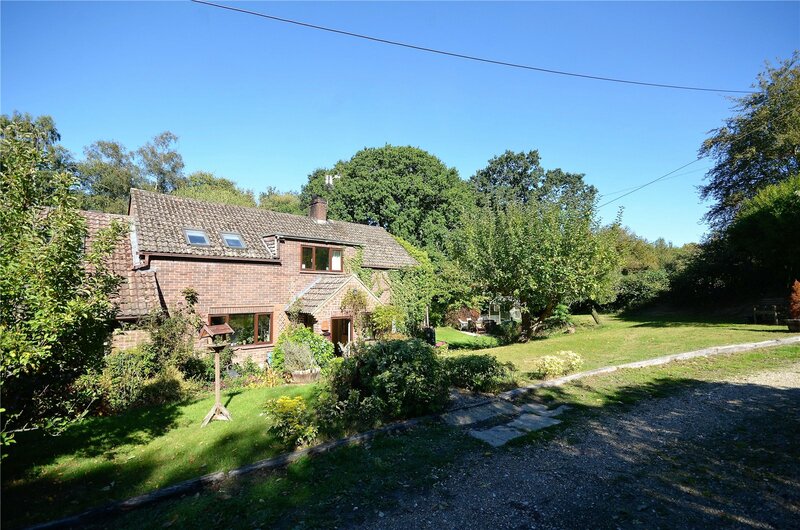 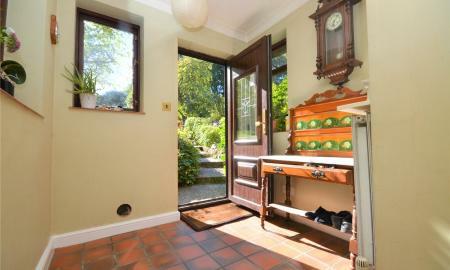 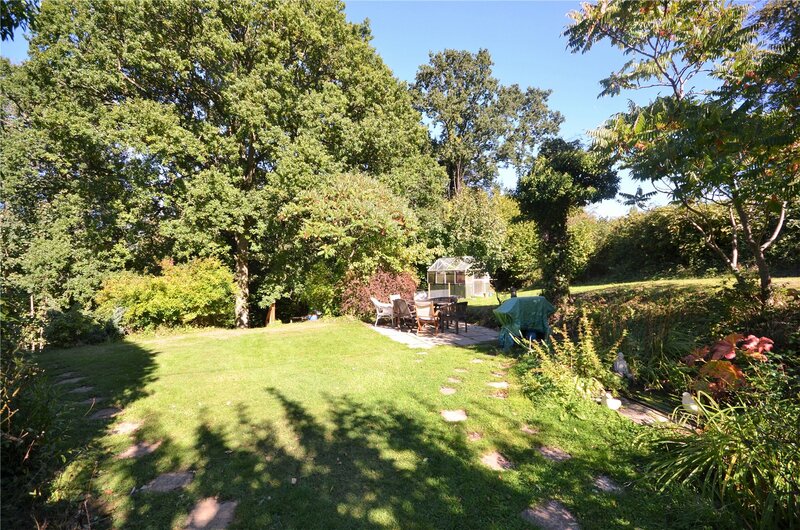 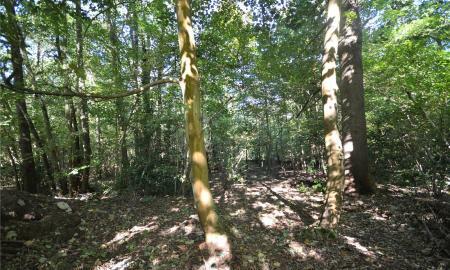 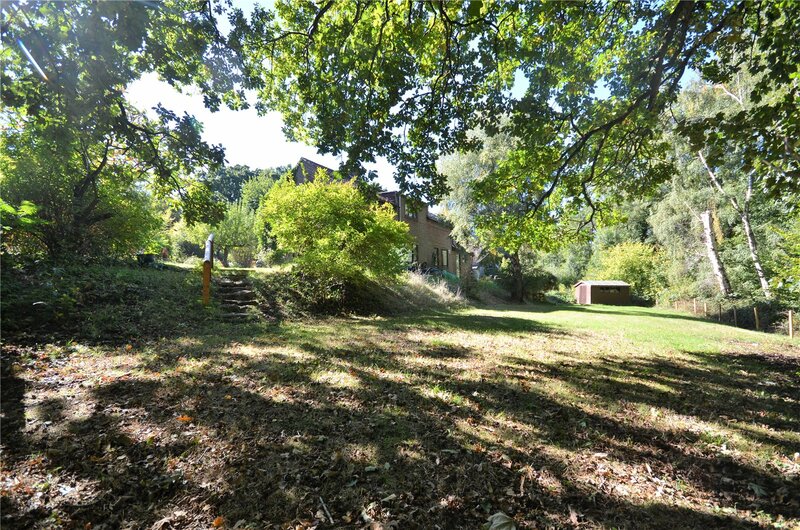 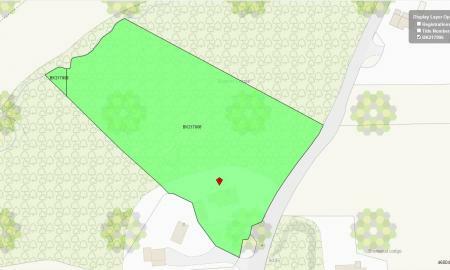 Set back from a country lane the property sits on a plot of 2 acres , roughly one acre is level domestic curtilage and gardens whilst the other is gently sloping historic woodland that includes a number of specimen mature oak trees. 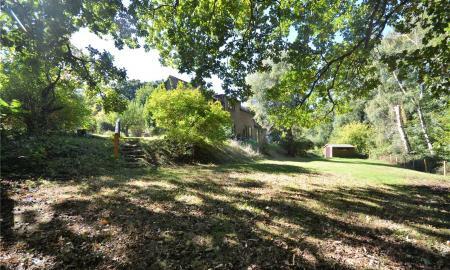 The property benefits from seclusion but not isolation. 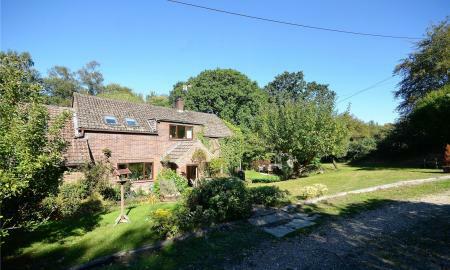 Built in the 1950s the property has been in its current ownership for the last 34 years and has been a rewarding and giving family home. 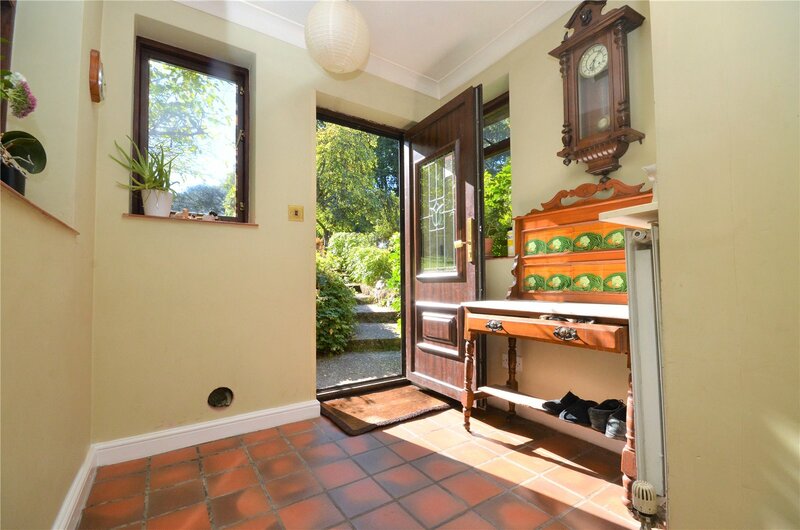 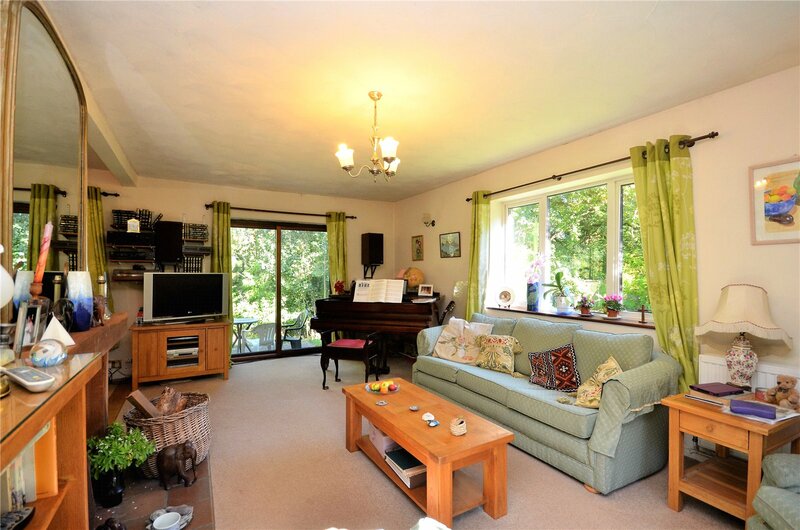 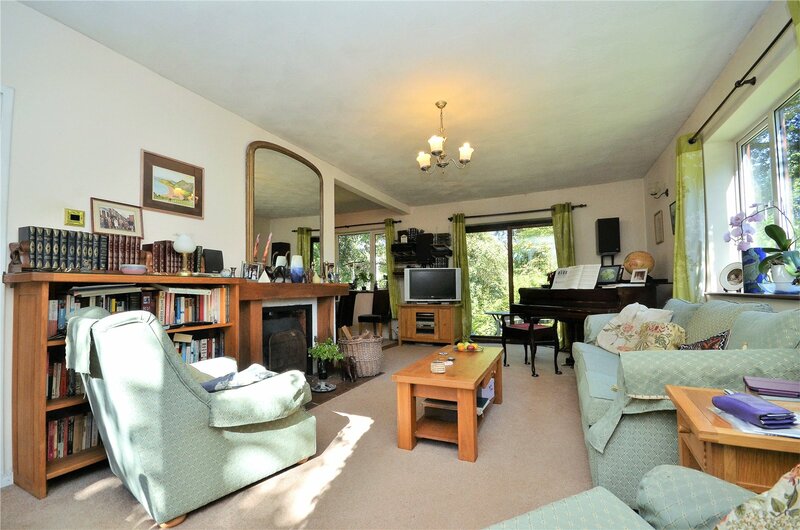 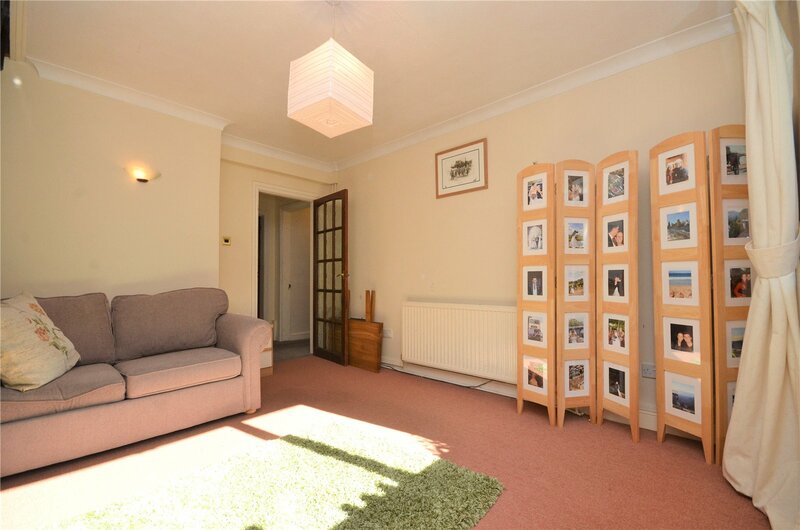 The property itself is versatile and is configured to be either a 4 bedroom, 2 reception roomed family home with a self-contained 1 double bedroom 2 story annex or as a 5 bedroom family home with three reception rooms. 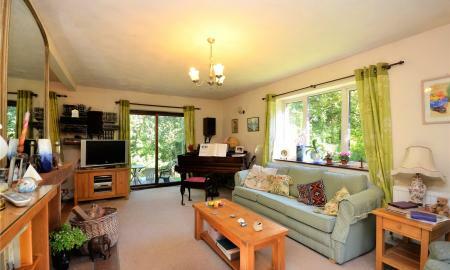 Offering a good amount of space, natural light and peace and quiet accommodation works and flows well from room to room. 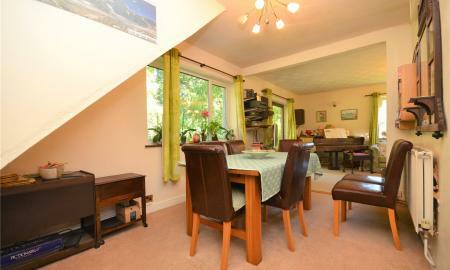 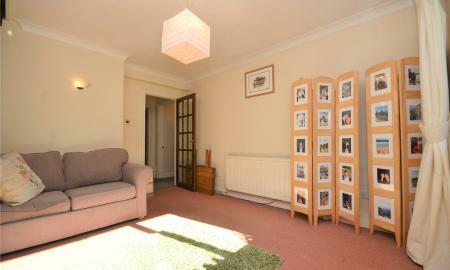 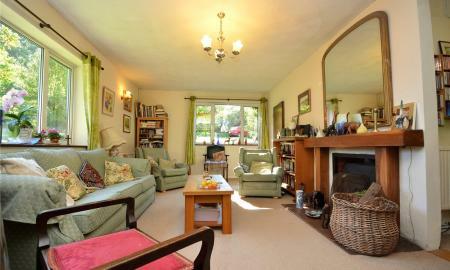 Ground floor accommodation is comprised of a dual aspect living room that leads to a dining room. 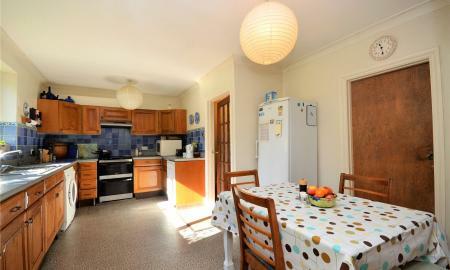 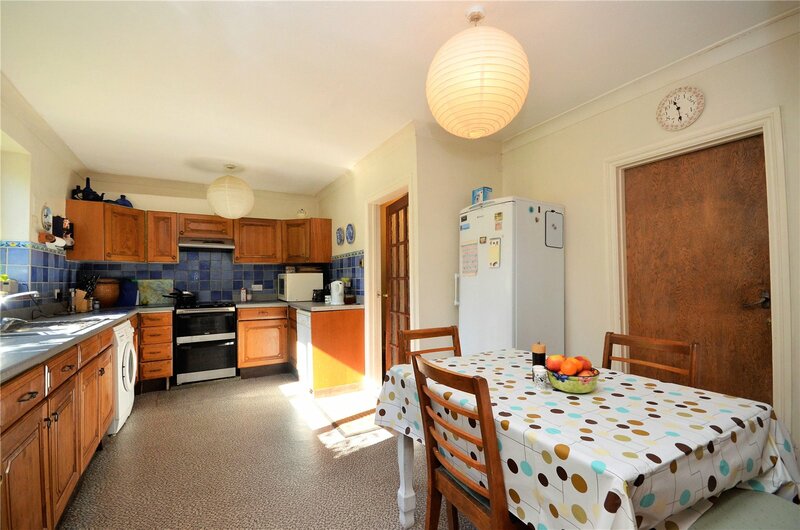 There is a front aspect kitchen, with enough space for a breakfast table. 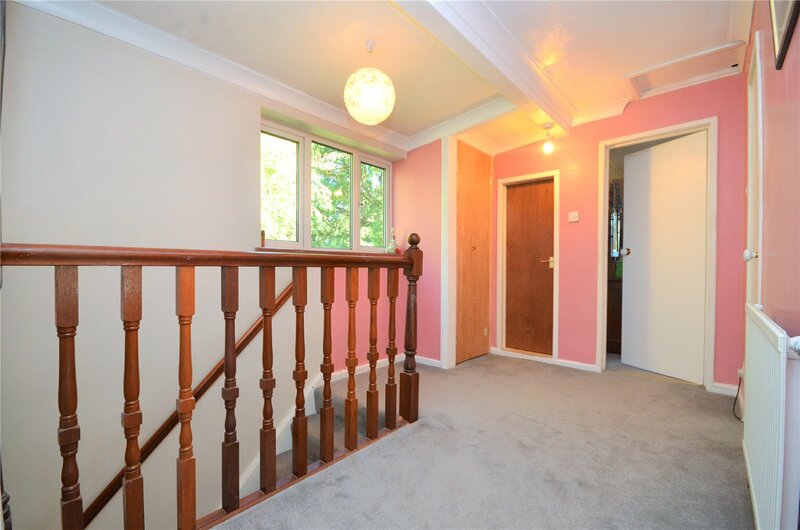 There is an additional reception room , a bathroom, an additional kitchen and utility room for when the property is used with annex. 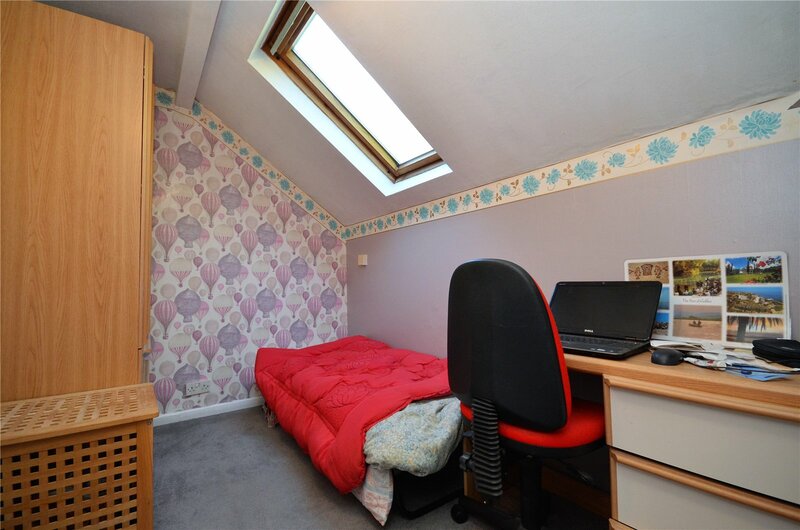 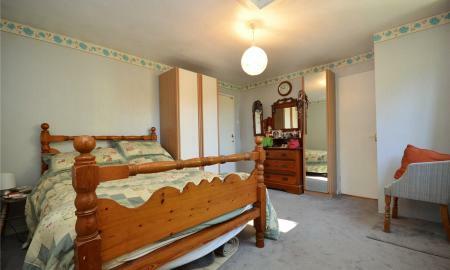 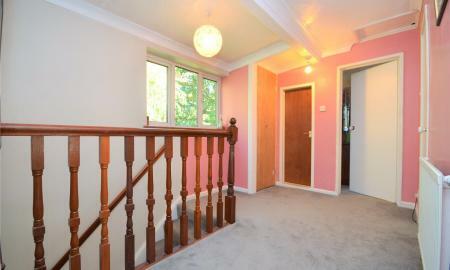 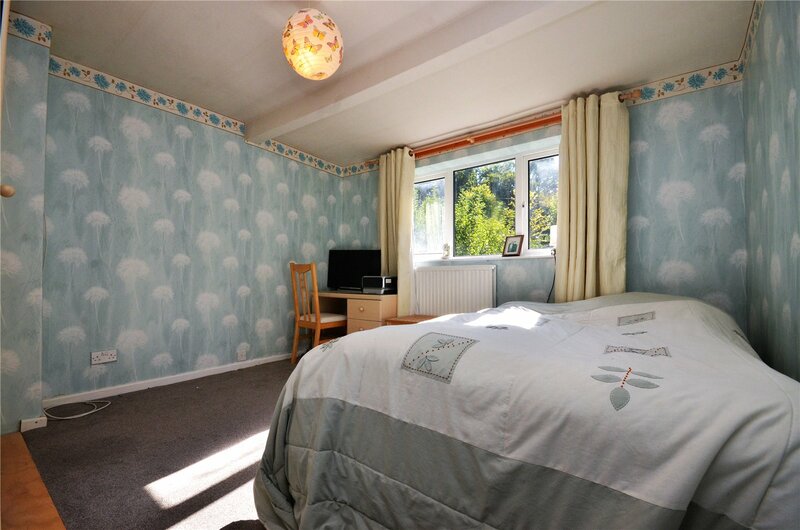 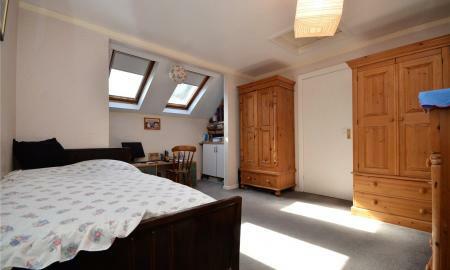 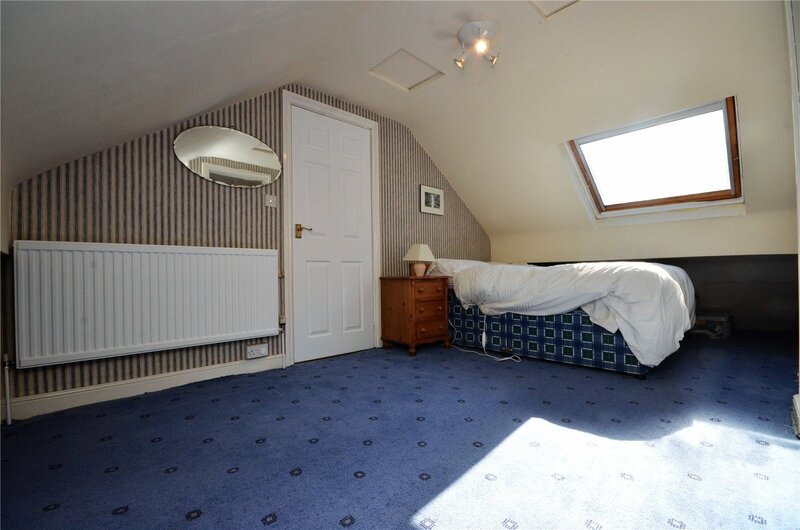 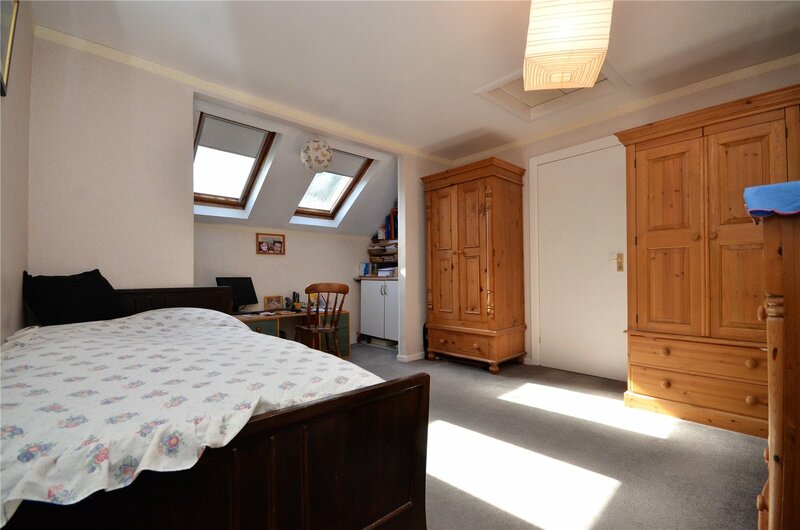 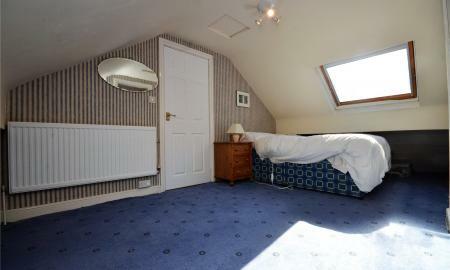 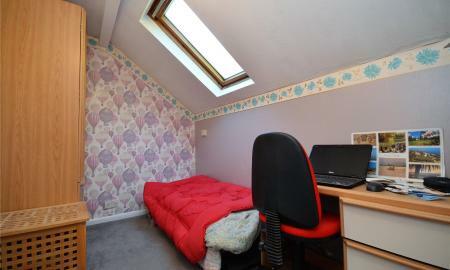 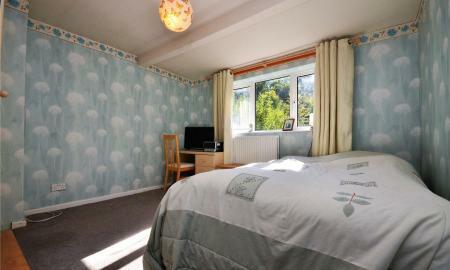 On the first floor there are five bedrooms, four of which accommodate a double bed. 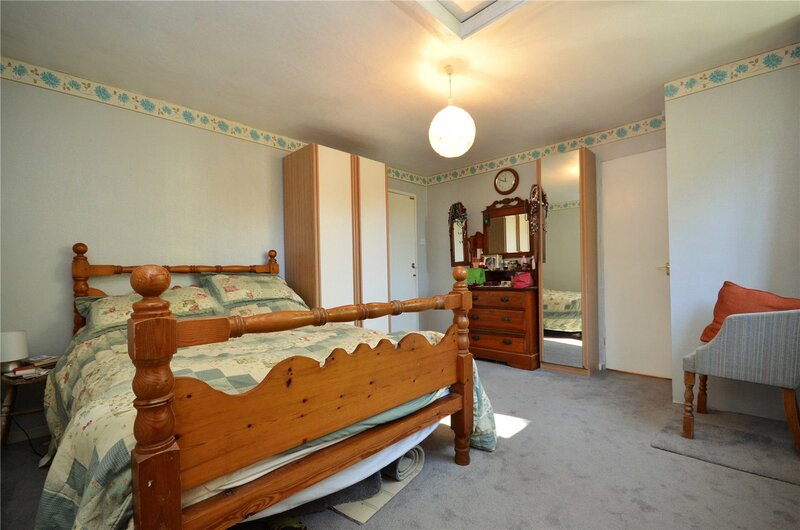 The master benefits from en suite facilities. 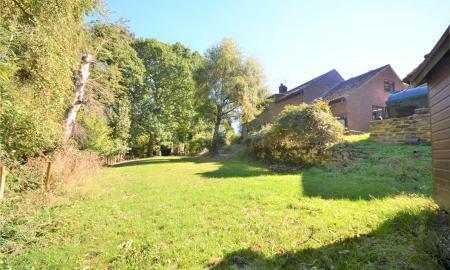 Adjacent to the property is a substantial double garage, which theoretically could be incorporated to become part of the main property. 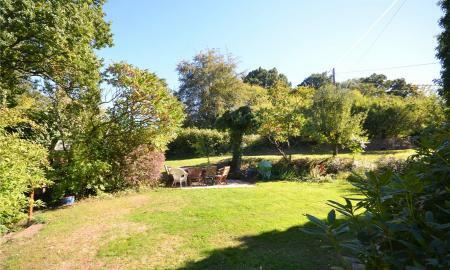 Outside and to the rear is a garden that is laid to lawn, patio, herbaceous borders and vegetable patches. 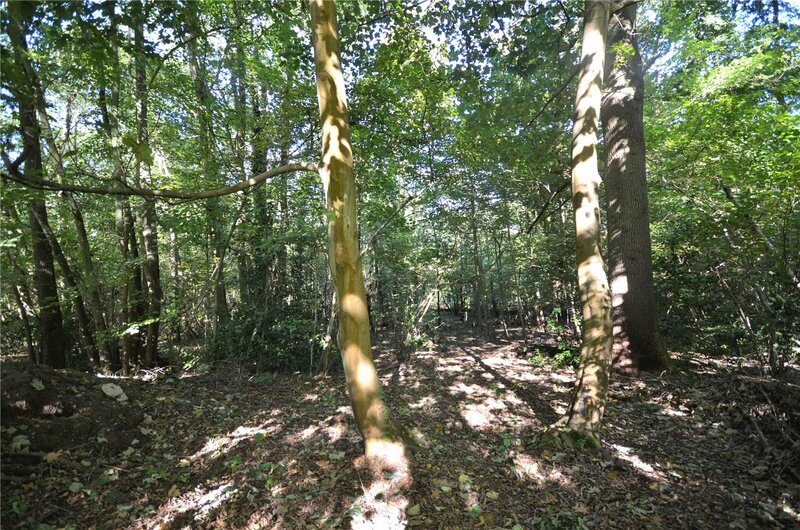 Beyond the garden a path leads to a private area of historic woodland of roughly an acre that benefits from a carpet of bluebells in the spring. 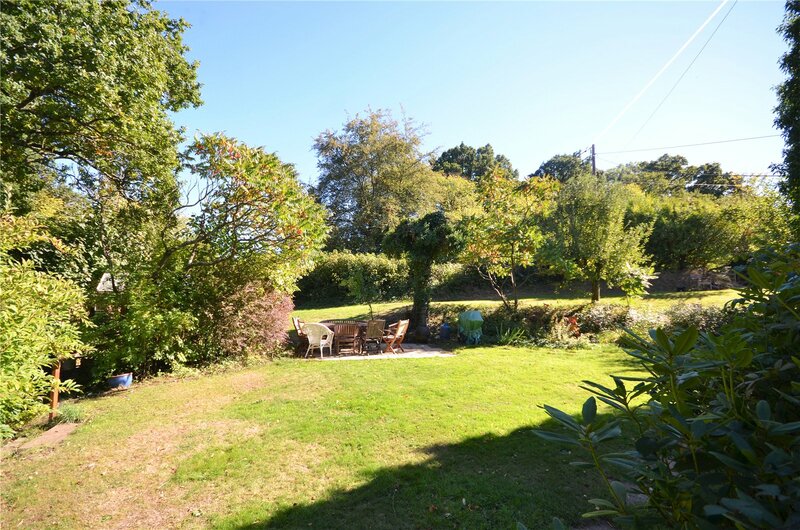 To the front of the property there is a gravel drive which is secured by a five bar gate and a generous garden laid to lawn and herbaceous borders. 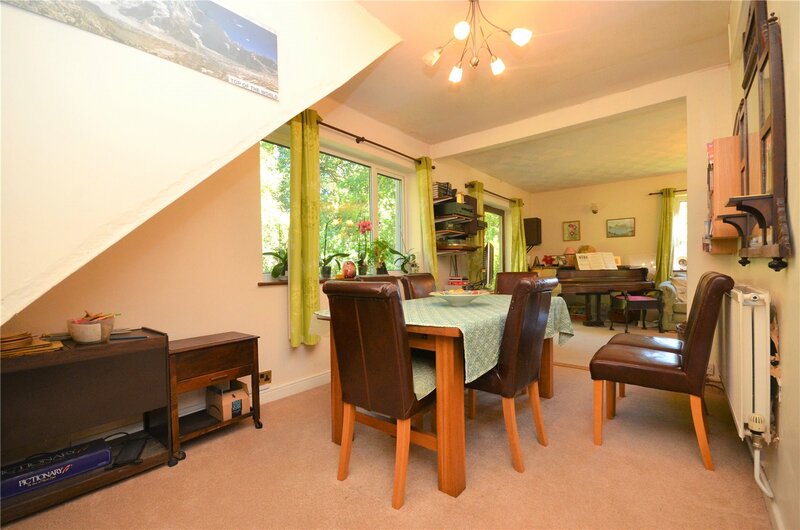 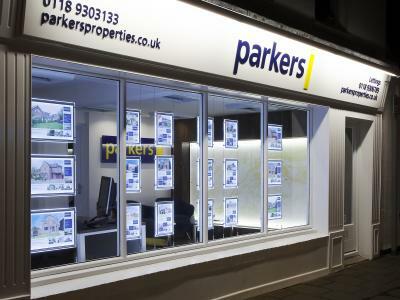 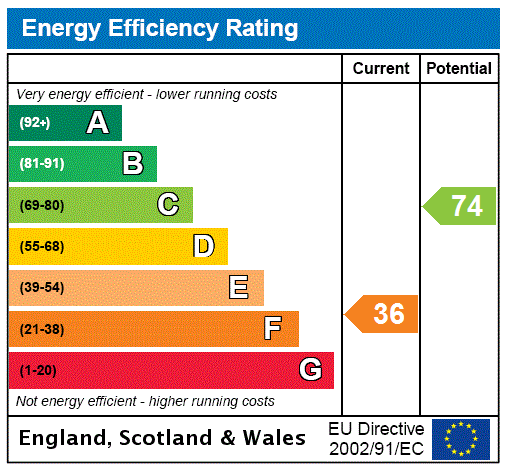 The property benefits further from having a large detached garage that has both power and light. 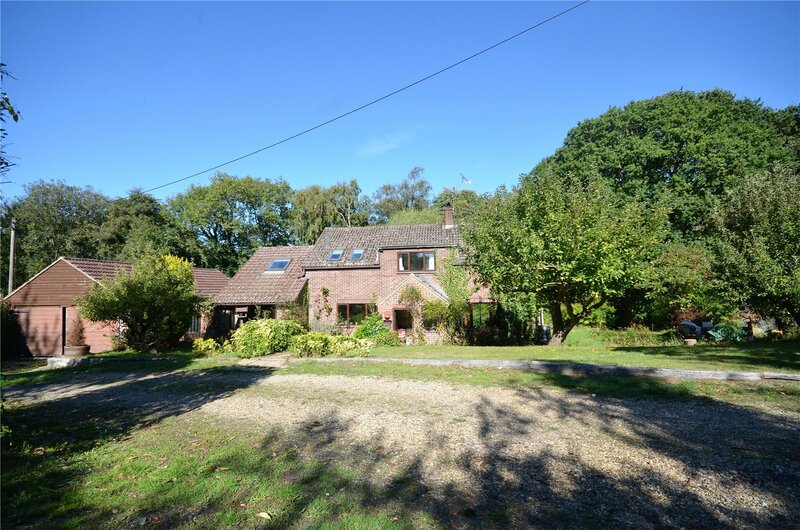 This property is truly unique and represents a rarely available opportunity to purchase a family home that is full of latent potential.